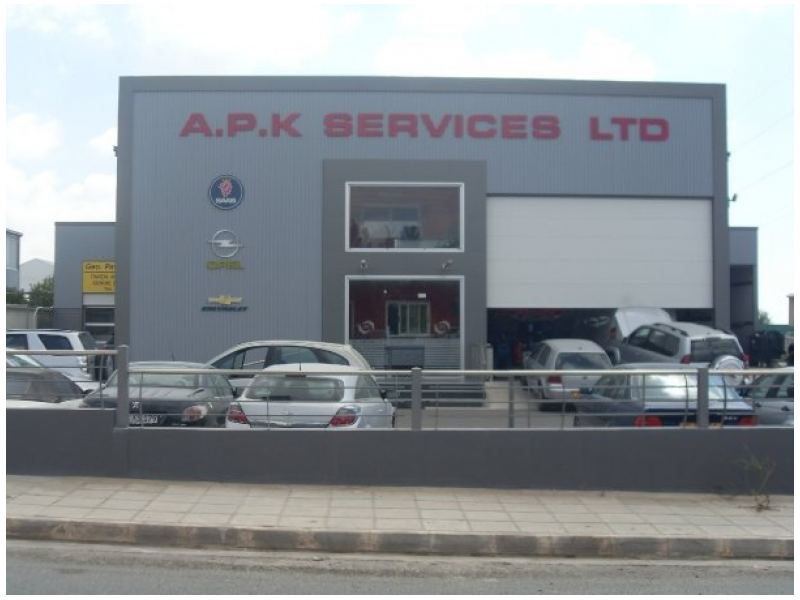 You are here: Home / Auto Care / Larnaca / APK Garage Ltd.
20% Discount on Mechanical and Electrical, Tyres, Batteries, Panel beating and Respray. 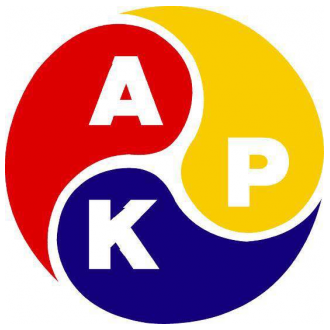 The Group of Companies APK was established in 1995. Our personnel is constructed of 40 talented individuals. The Central Offices are found in the Industrial Region of Alambra Cyprus with some of the departments and its companies in a large extent of installations and equipment. We serve a large spectrum of customers which include organizations such as ATIK, KEO, CTC, and EMS Airport. We offer quality services that touch upon the requirements of our customers. Our Garage is equipped with the latest technological equipment and suitably educated personnel. We offer services for mechanic support of mechanically-driven vehicles, service and any other mechanical repairs. The Department which is accommodated in its own space, Repairs, straightens and paints cars. The Centre is approved from the governmental services and the specifications of the Government; we offer the obligatory services of Mechanic Control. 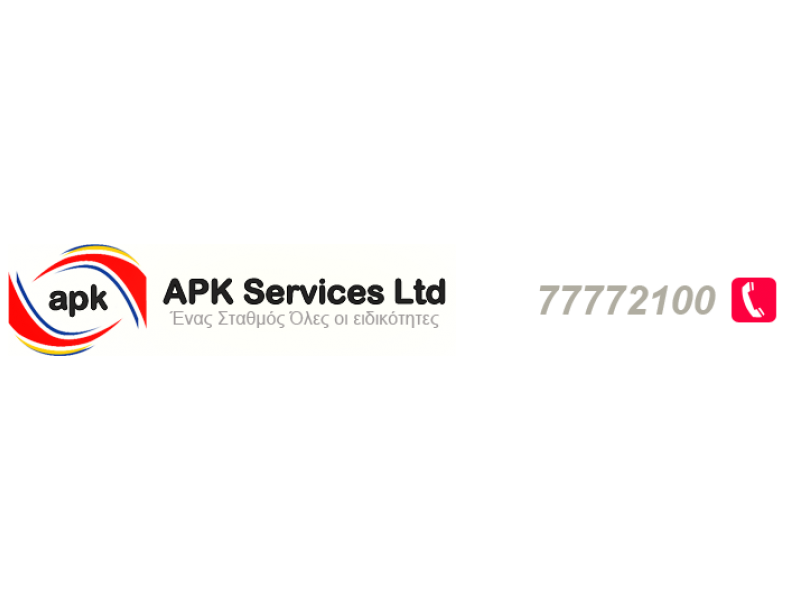 The Department of electronic support which is unique in Cyprus, with educated personnel, offers services in the electronic sector of vehicles, and any technological category. 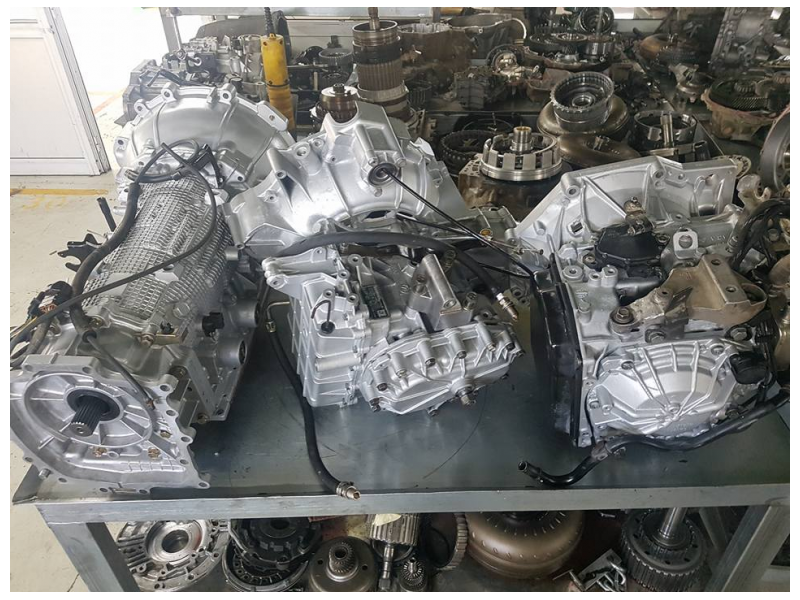 This service is particularly specialised, with completely worked out and educated personnel, repairs automatic gearboxes-clutches of cars. The Department has his own spaces of storage and allocates new and handled Parts from Europe and Japan, for the needs of many cars. 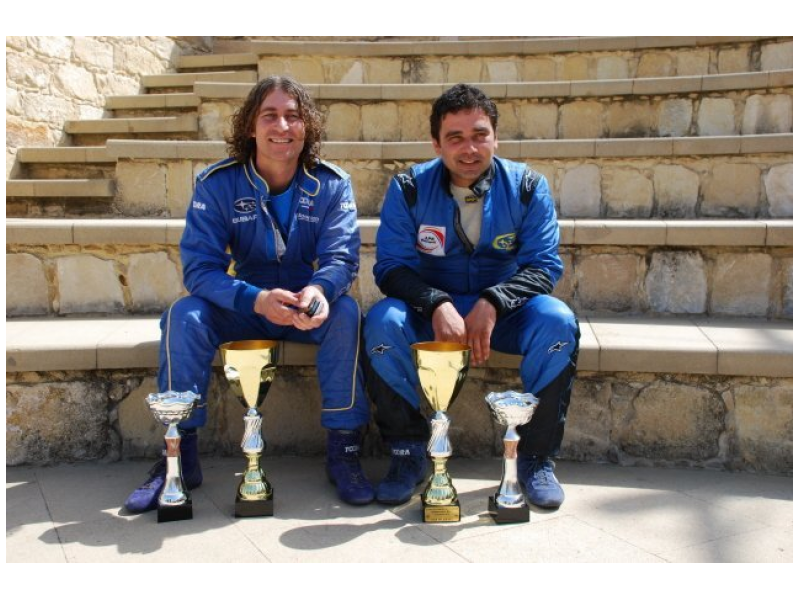 The above team is constituted by specially trained personnel and offers complete support for Competition cars/teams involved in competitions and other competitive organisations, collaborating with large organizations abroad such as PRODRIVE, OMP etc. https://odyky.com/wp-content/uploads/2018/07/0-1.png 330 330 aimiliosy https://odyky.com/wp-content/uploads/2018/06/logo.png aimiliosy2018-07-11 11:23:222018-07-30 12:15:14APK Garage Ltd.